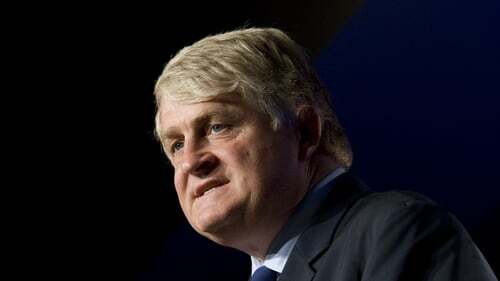 Denis O'Brien has bought support services group Siteserv in a deal worth over €45.4 million. In a stock exchange announcement, the company said its board had agreed to the sale of its business to Millington, the acquisition vehicle controlled by Mr O'Brien. Siteserv recently started with talks with the Irish Bank Resolution Corporation over debts which are due for repayment at the end of the year. "As part of this review it was recognised that the debt burden being carried by the company was unsustainable and that a sale of the Siteserv business may represent the best available option in the circumstances," the group said in today's statement. It said that as part of the disposal plan, IBRC has agreed to accept payment of an amount which is less that the full amount owed by Siteserv to it.